When the National Disaster Risk Reduction and Management Council (NDDRMC) releases a heavy rainfall bulletin, it pays to be prepared. But then again, you don’t need to be issued a warning. All you need to do is look outside of your window. 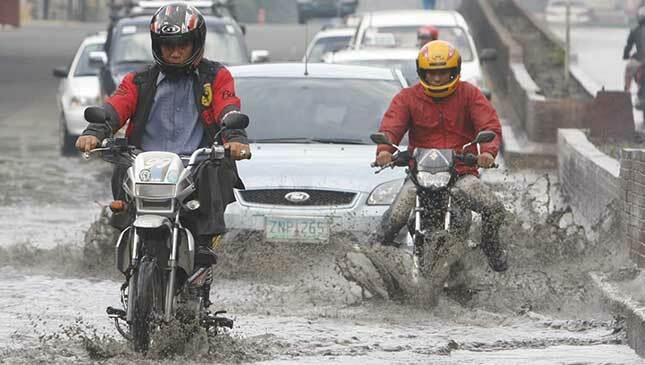 The MMDA has identified more than 20 flood-prone areas within the metropolis. Some, which are below sea level, take 12 hours for flood waters to subside. Thankfully, a few pumping stations have been activated to ease the flooding situation. Have a look at this list, and if you pass through these areas, it is best to plan your route accordingly. Don’t risk getting stranded in the following locations. And let’s not forget Marikina City. The MMDA has put up tents in strategic locations to better assist motorists and warn them if they are approaching a flood-prone area. 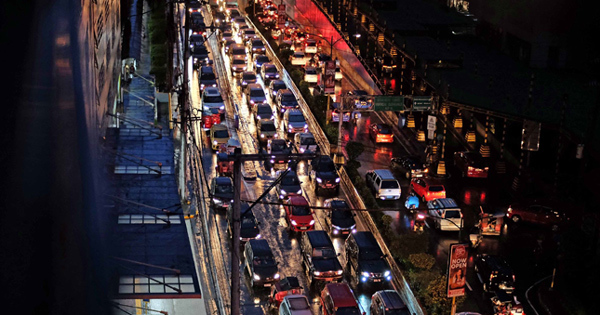 According to the MMDA, barangay tanods will be trained to handle traffic in their areas of responsibility, to divert traffic away from floods, especially in the middle of the night. Folks from San Juan will be pleased to know that three pumping stations have been activated in the city. 1. Move to higher ground when expect flooding is expected in your area. 2. Transfer electric appliances to the upper floors. 3. Switch off the power main when electrical outlets are submerged. 4. Avoid wading in floodwaters. 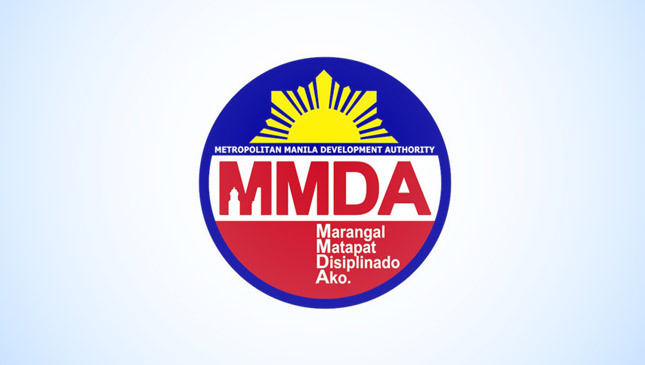 The full list of flood-prone areas can be found on the MMDA website. For real-time updates, visit the MMDA’s Facebook or Twitter page.